This is one very smart shirt . 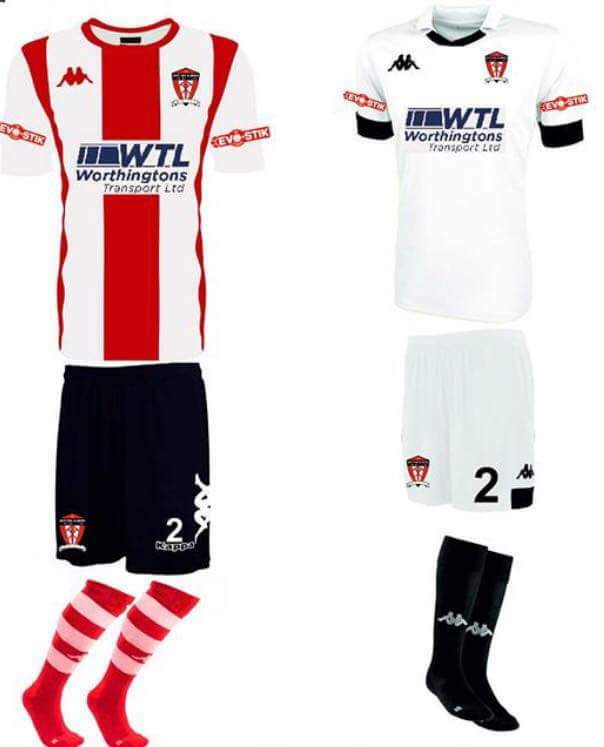 Any news on away kit ? When are the new kits available to buy? I've had a few people ask. 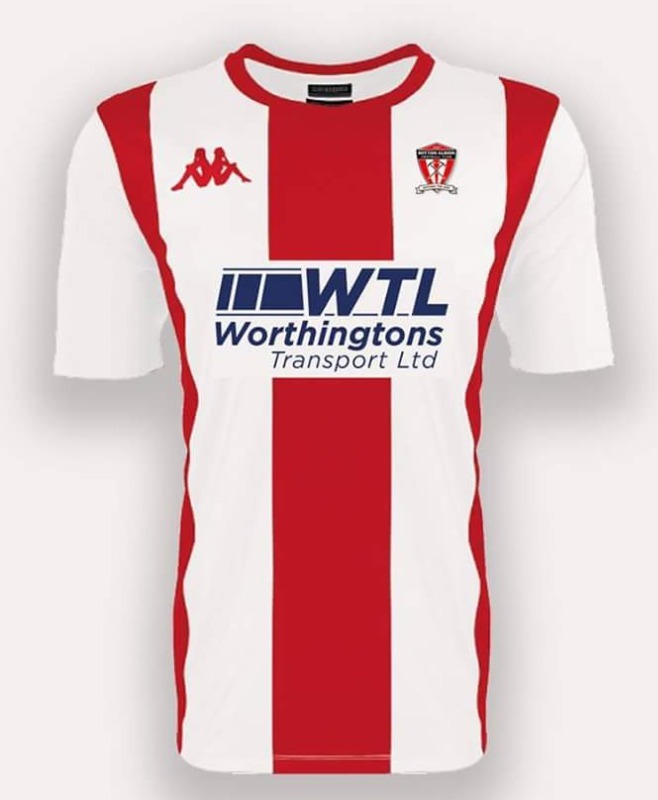 Thanks mate but the last time I ordered Witton gear online was with oneills a few years ago and I'm still growing in to it. I'd rather try one on. Away kit is tad Tottenham ish .